I had the most amazing opportunity to be apart of Princeton University‘s Mental Health Week of 2013. I was asked to bring the What I Be project to campus and share my story while helping and listening to others by empowering them to embrace their insecurities in a way that showed not only everyone around them, but more importantly, themselves, that they are more than just the insecurity that burdens them. I was astounded at the participation among the students with this project. I photographed a total of 81 students during the week, and the response from the effect said to have been given to these students blew me away. Countless articles were written and so many people were said to have been inspired and empowered by the courage displayed within the participants. Which is exactly what I had hoped for. I could not feel more honored and blessed as so many people have shown such strength and bravery in facing their fear of being judged for an insecurity and coming out with it through the What I Be project. I enjoyed every moment I was allowed to spend with the students from Princeton. They all shared a bit of their heart with me and I am thankful for their courage. 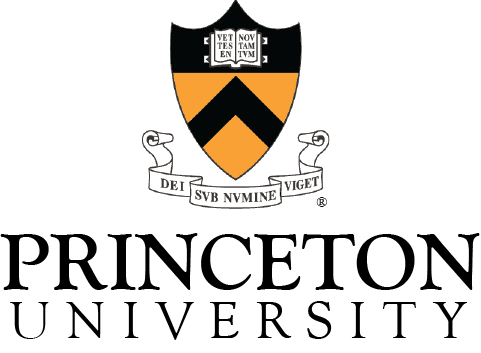 Princeton has their own Mental Health Website you can see HERE.